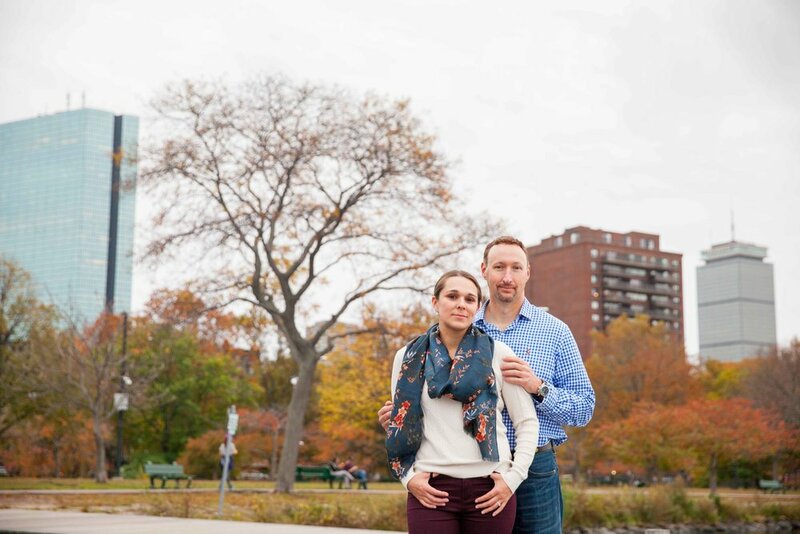 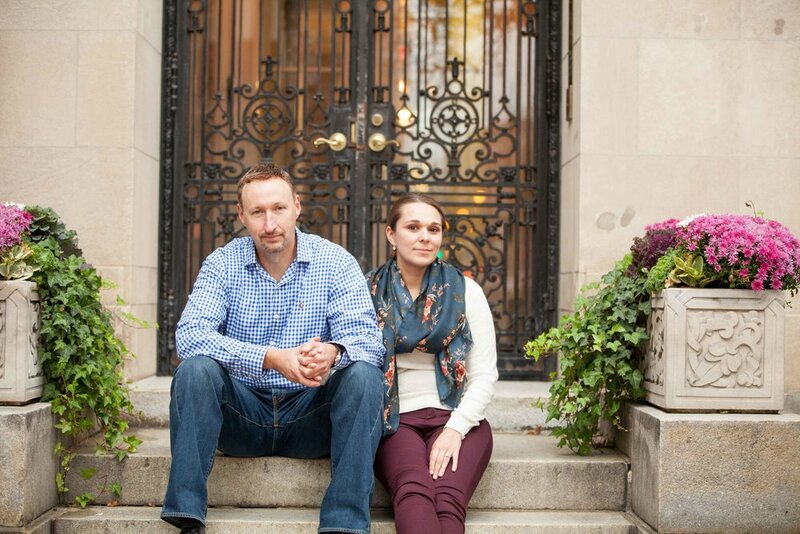 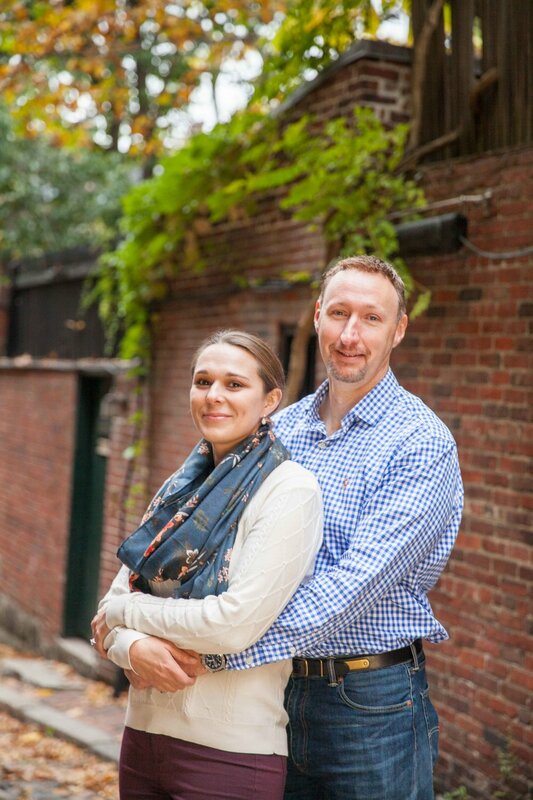 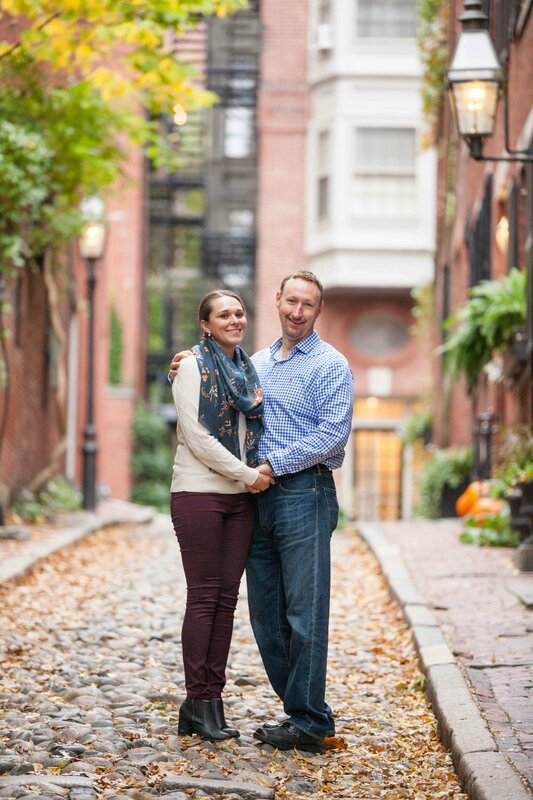 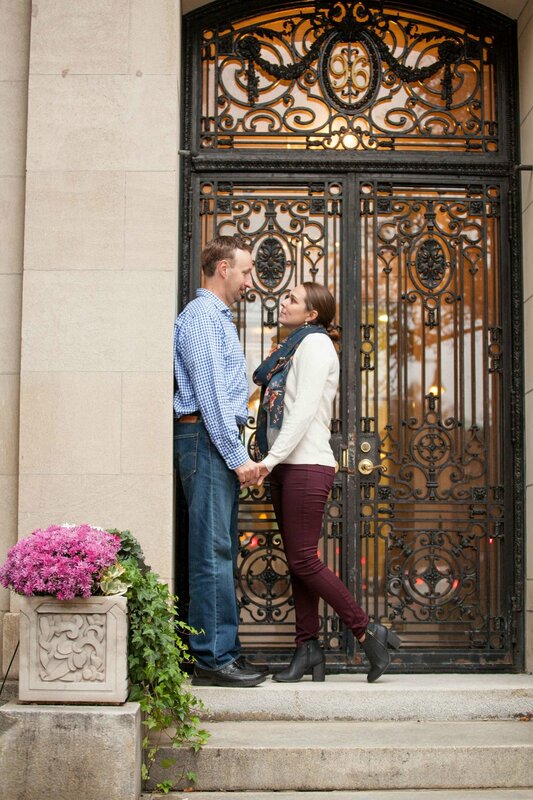 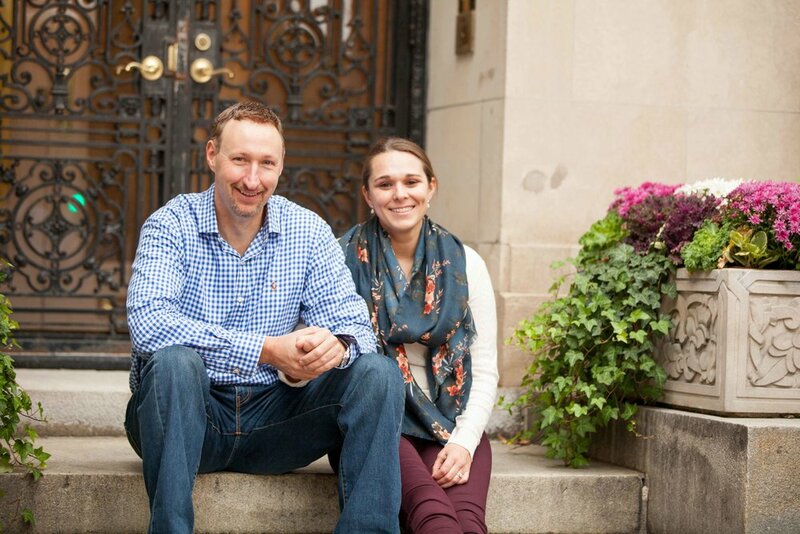 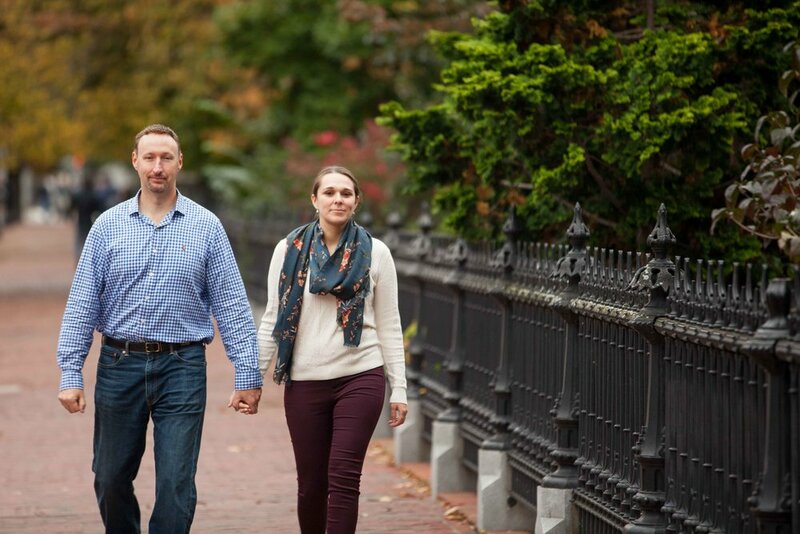 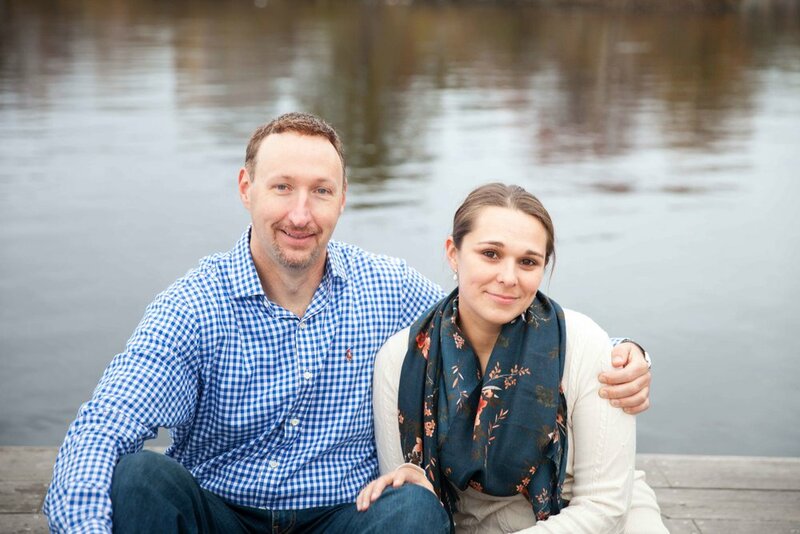 We met Carlotta and Ken at Acorn Street in Beacon Hill, Boston for their engagement session. 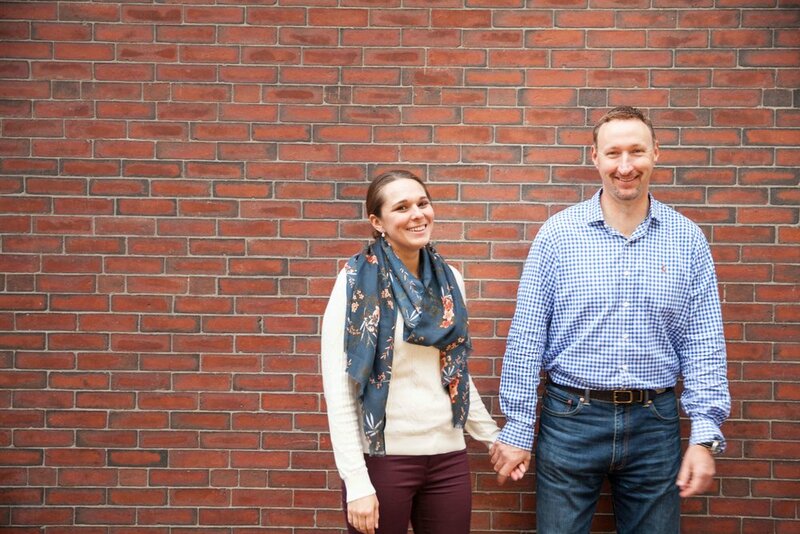 Exploring the beautiful cobblestone side streets and picturesque brick buildings of the area, we enjoyed how fun this couple was! 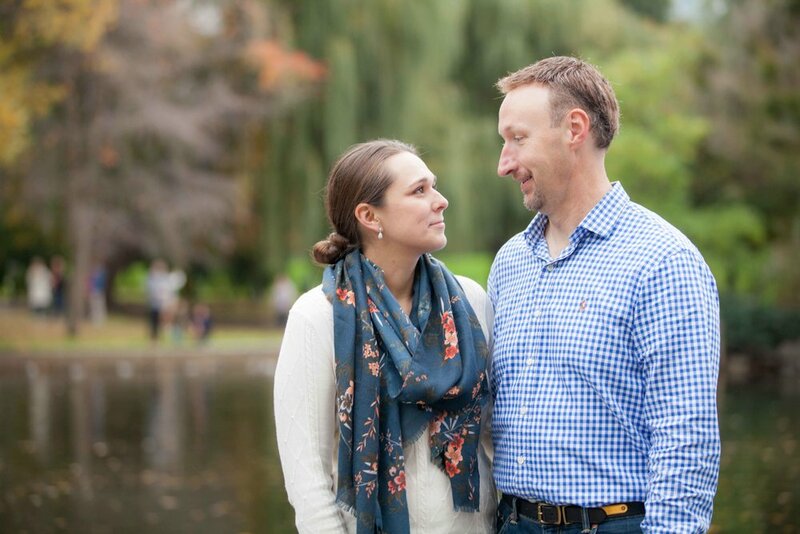 Next, we made our way into the Boston Public Gardens, where the trees were showing flashes of red, yellow, and orange of fall. 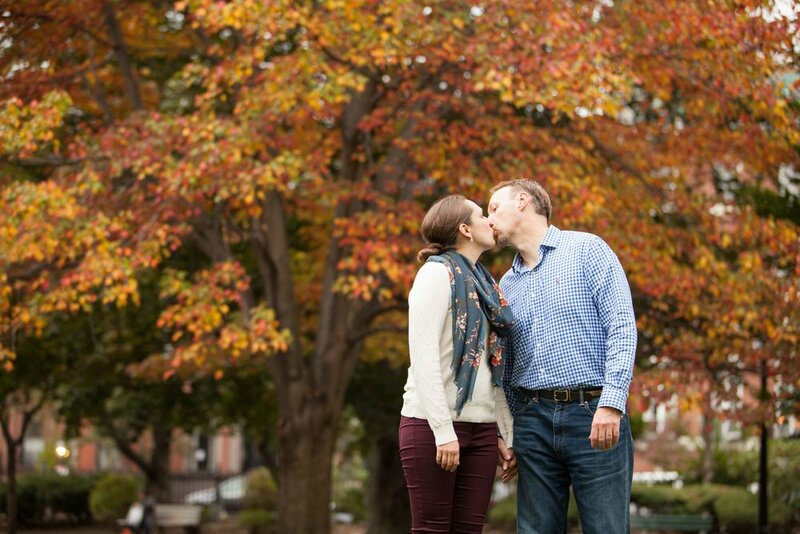 Carlotta and Ken found some solitude in the roots of a willow tree by the lake, and we could truly see how much these two cared for one another. 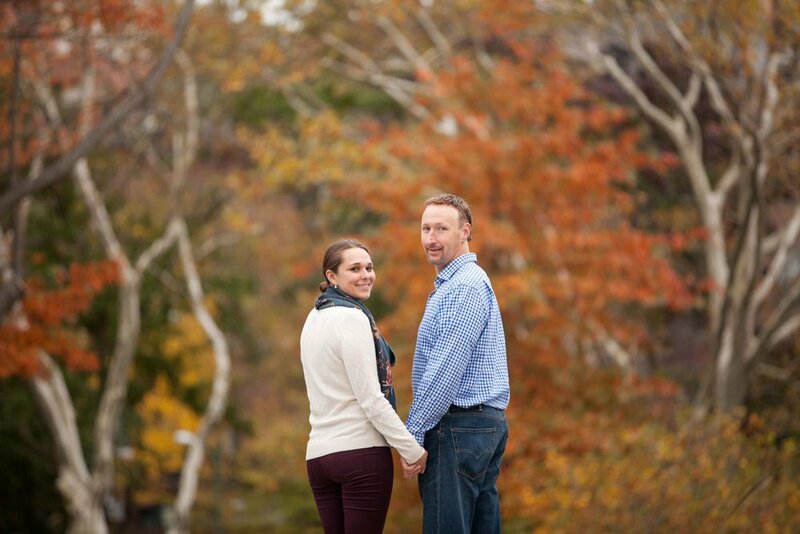 At the end of the session, we headed over to the Esplanade and got some great photos by the water. 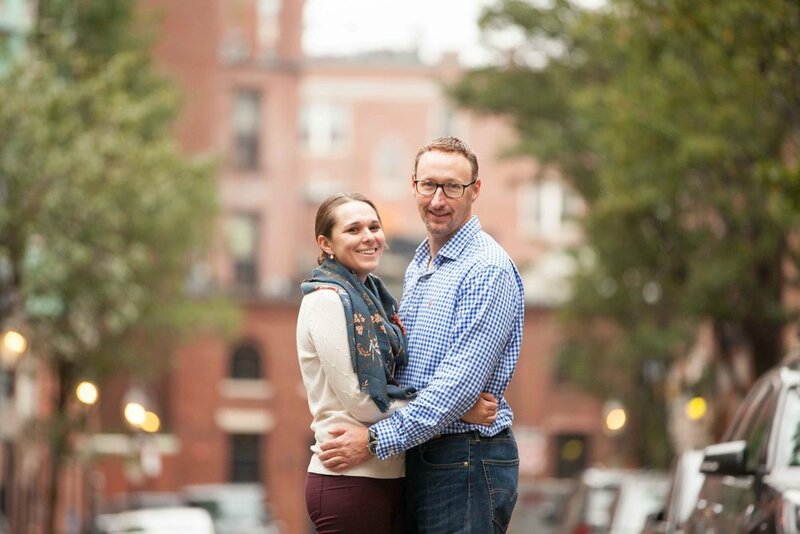 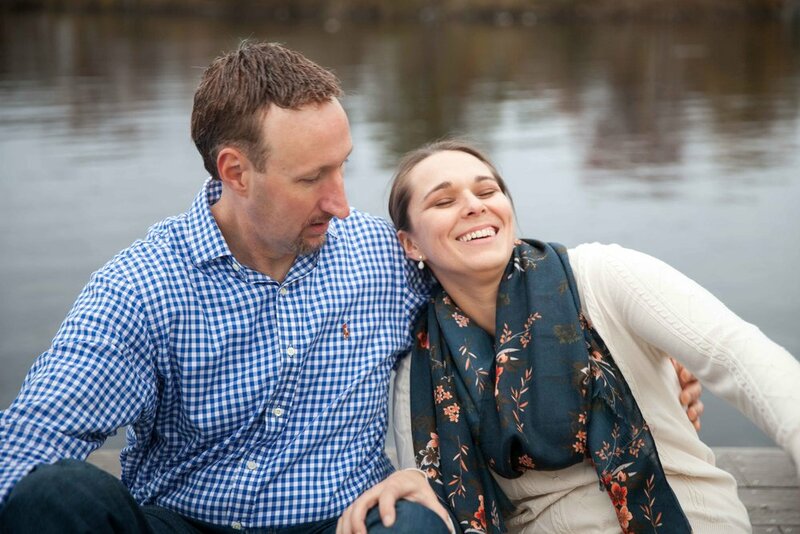 Congratulations on your engagement Carlotta and Ken! 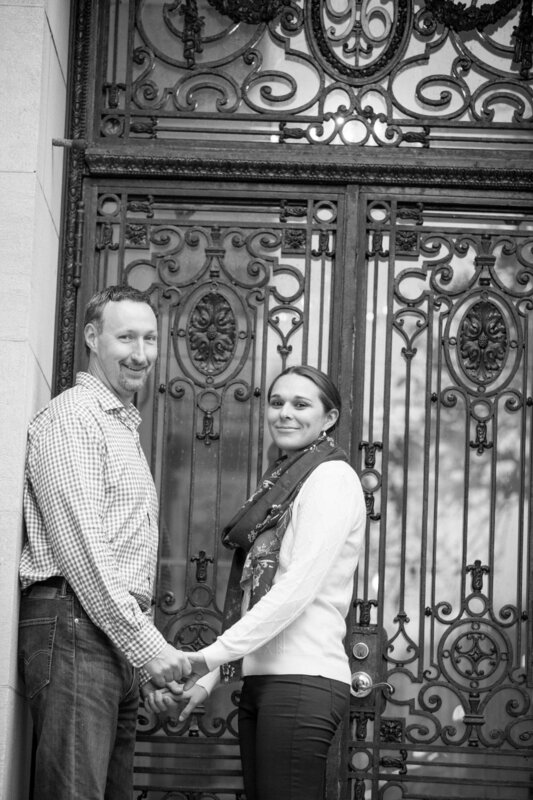 We cannot wait to photograph your wedding!